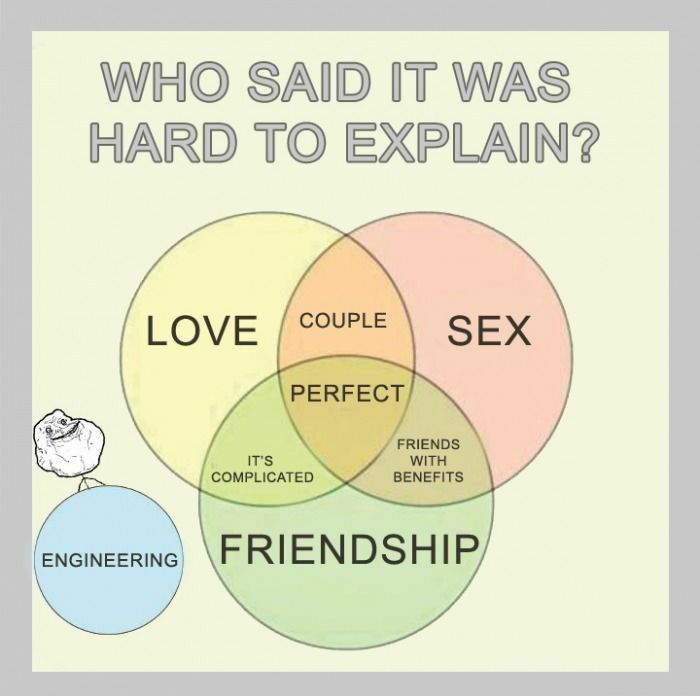 Who said it was hard to explain? Think, it's not illegal yet. What is heavier? A 200 pounds of bricks or 200 pounds of feathers? Comic Sans is never an acceptable font. Sir. The radar, sir. It appears to be… jammed.